18V 4.0Ah Li-Ion Battery for use with the Parker Impact Driver and Hammer Drills. 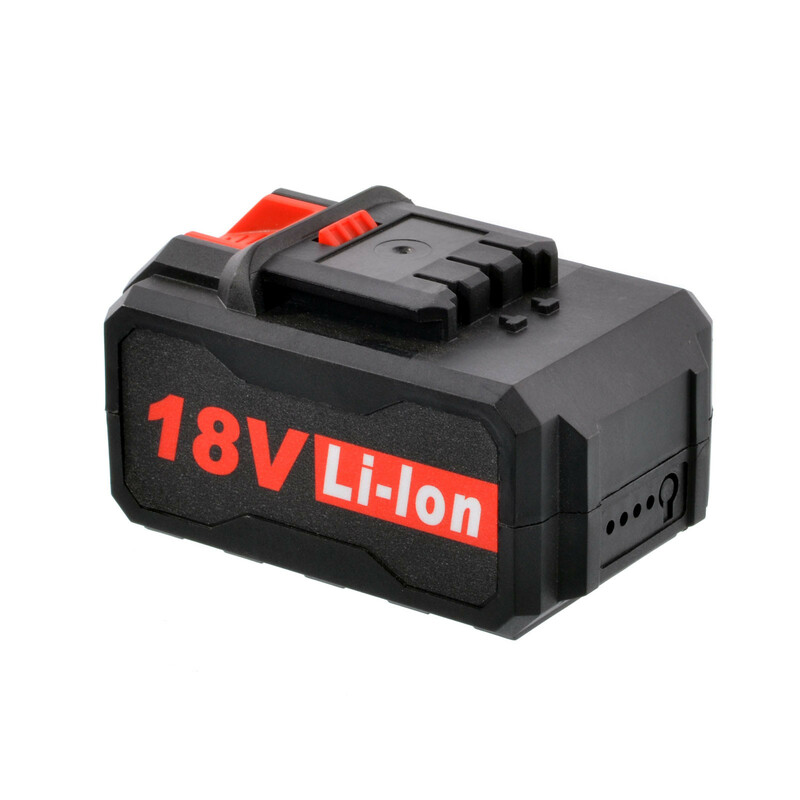 The highest-capacity model of battery we supply. This 4Ah powerhouse should keep you running for so long, you'll forget where you put the charger.